They went out of their way to answer all questions that I had. They delivered a dumpster and told me what could go in it and what couldn't. I appreciated the knowledge ahead of the time. They walked me through what size I would need and what would work best for my needs. They were able to accommodate my needs on when I needed it delivered and taken away as well. I had my crew ready to go by the time they dropped in off and got everything done in just a few days. They picked it up when I needed them to. I would HIGHLY recommend them. Very great company. The told me what my options were to get my junk removed based of what my needs were. I could tell that they cared and wanted to make me happy. I just wanted my trash out. I could recognize that they knew what they were doing. It definitely made the process easier. I would recommend them with out skipping a beat. A-1 Clean-up & Movers has been serving the Carolinas for over twenty years. They offer great low rates, and multiple crew size options. Finding a company that offers a affordable prices is harder than you think. If you do some research about this industry, you will find that a lot of companies will jack up the prices upon the pick up. You do not have to worry about that with A-1 Clean-up & Movers. Their primary goal is to take care of each and every customer. They also offer labor only services and dumpster rentals. This sets them apart from other companies, as they are not just strictly a moving company. 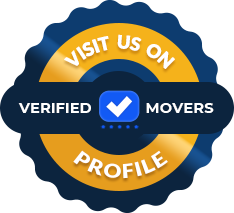 They are fully licensed and insured, registered with the North Carolina Movers association. Furthermore, they have an A+ rating on the Better Business Bureau. If you are looking for a company that does it all, look no further. A-1 Clean-up & Movers offers everything from long distance and local moves. 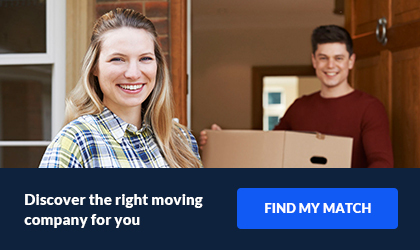 They also have the option to purchase moves by the hour instead of the space or weight your belongings take up. If you need other services, such as piano moving or need to request a larger crew, they can accommodate. A-1 Clean-up & Movers offers packing services. 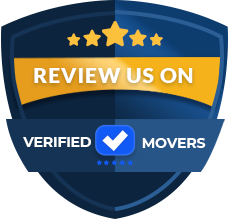 If you need your movers to do the packing for your, or you just need a little help with it, they are professionals! There will be no need for you to worry.